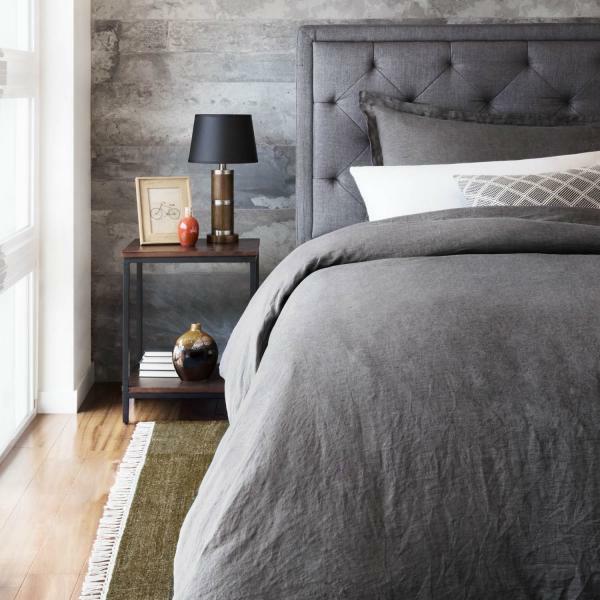 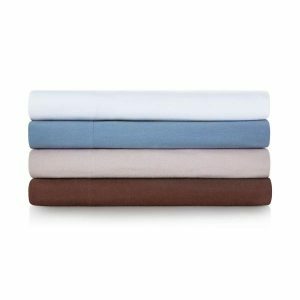 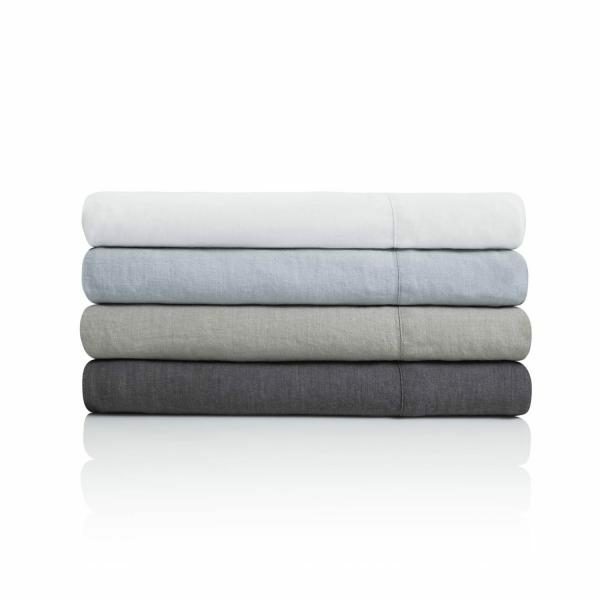 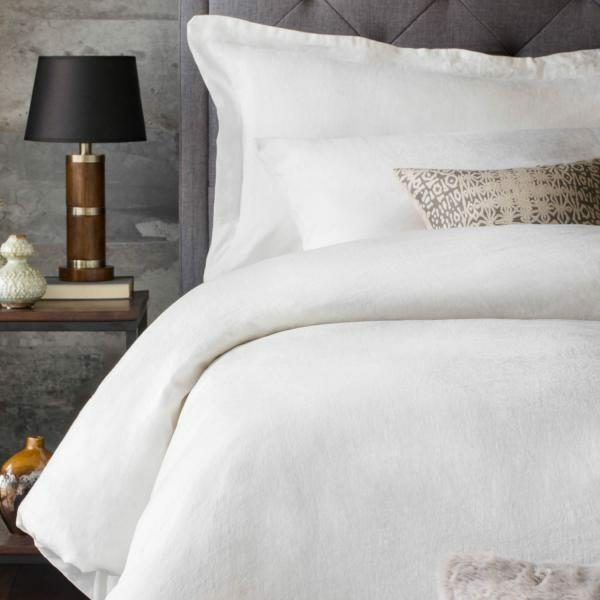 Linen bedding brings a classic, beautifully casual style to your bedroom decor and light, airy comfort to your sleep. 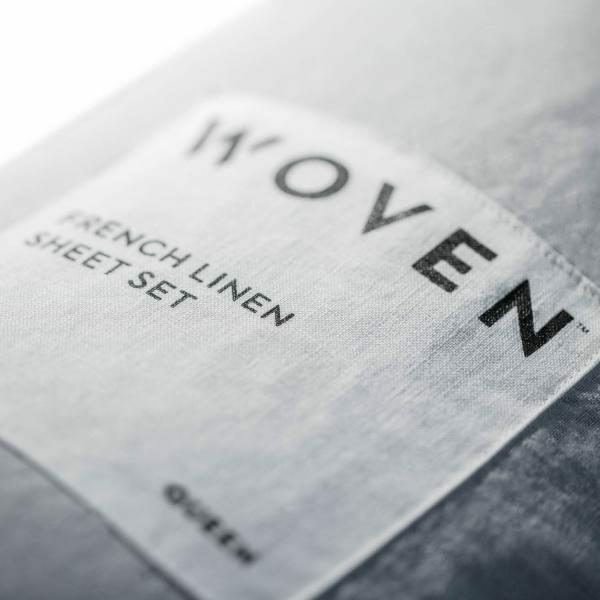 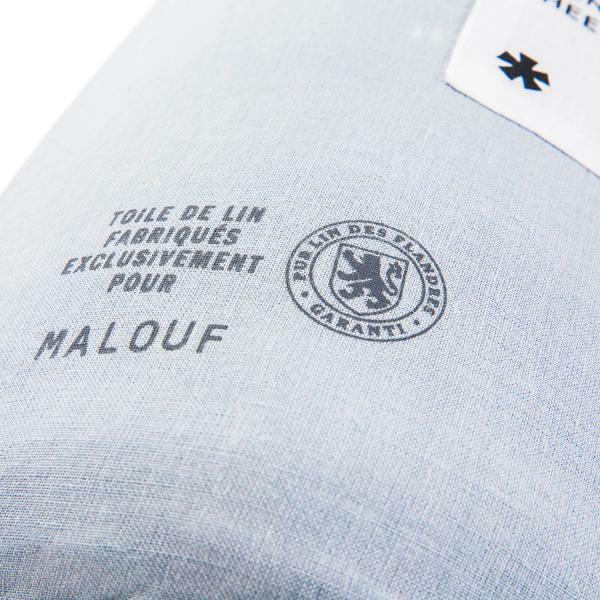 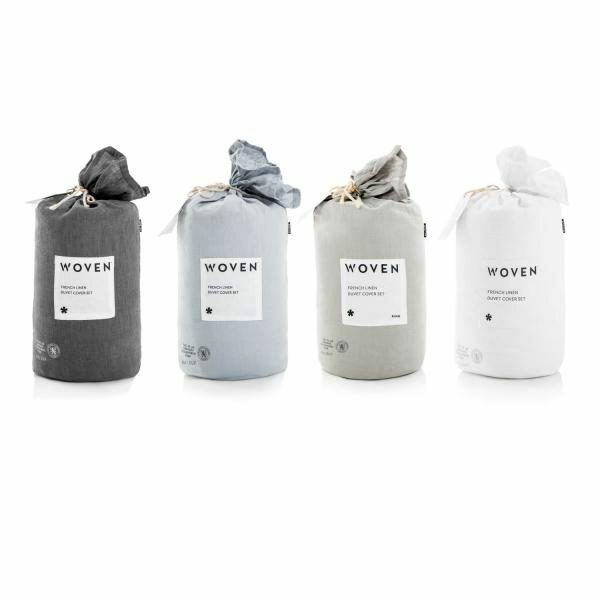 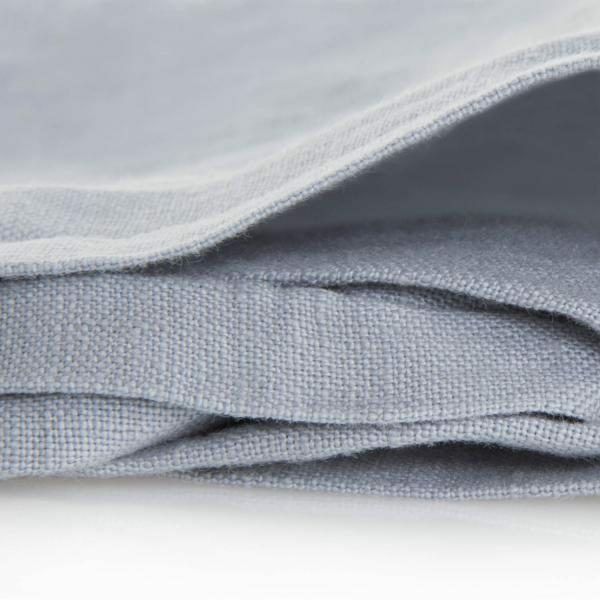 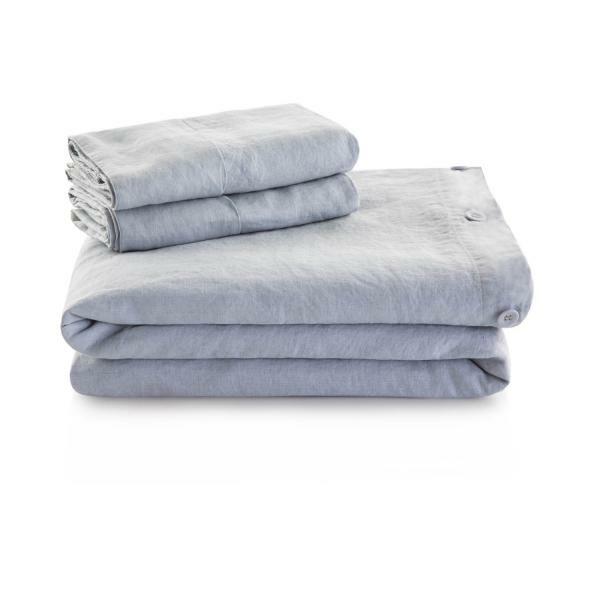 Made from highly-revered flax fibers grown by French artisans, this vintage-washed linen duvet cover is both soft and durable, with inherent moisture management properties to keep your sleep environment fresh and dry. 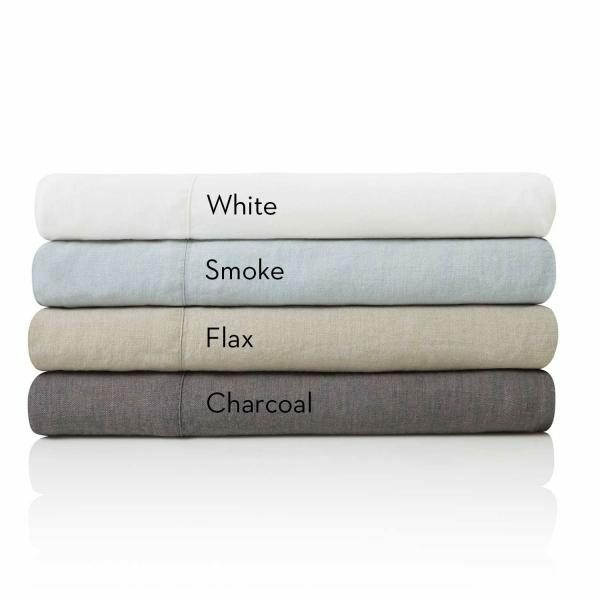 Linen bedding brings a classic, beautifully casual style to your bedroom decor and light, airy comfort to your sleep. 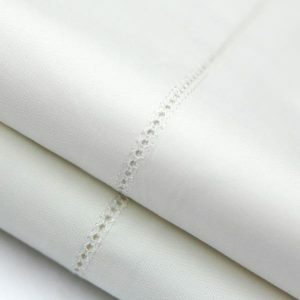 Made from highly-revered flax fibers grown by French artisans, this vintage-washed linen duvet cover is both soft and durable, with inherent moisture management properties to keep your sleep environment fresh and dry. 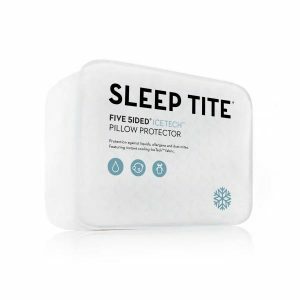 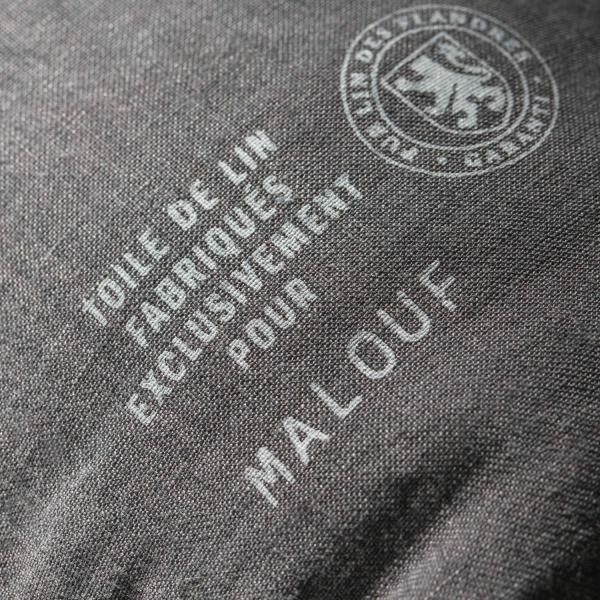 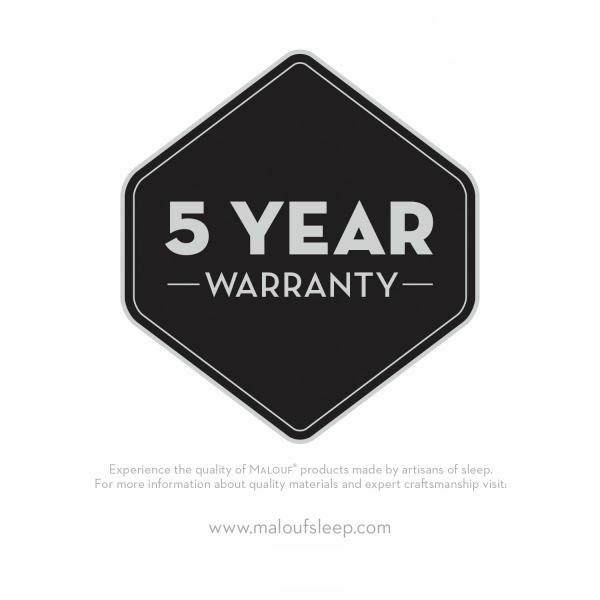 Made with eight ties – at the corners, top, bottom, and sides – for a secure fit and a neat appearance on a Malouf duvet.